Fellow bazaar-lovers, we are pleased to tell you that we will be hosting our third Crown Bazaar on Saturday 18th July. Join us from 12.00pm to 5.00pm for a delicious BBQ, stall holders selling a range of goods, interactive games, face painting, raffle prizes, and more! The past two years have been a huge success and we hope to build on that at this year’s event. So, get the date in your diary – Saturday 18th July – and don’t forget to follow our latest updates on Facebook and Twitter using the hashtag #CrownBazaar. 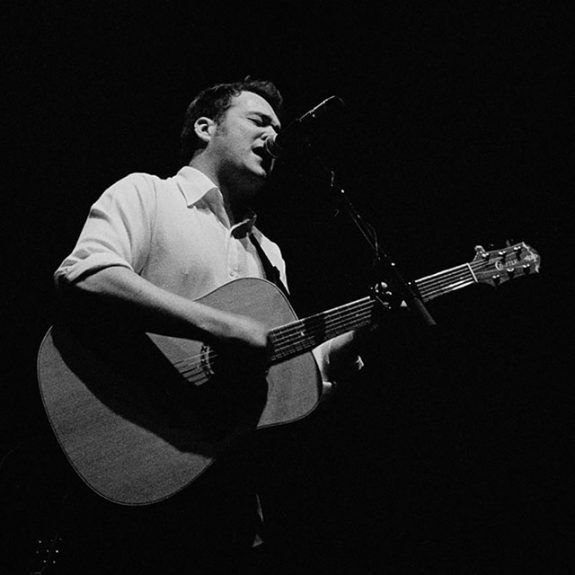 On a high note, John James Newman is performing live at The Crown at Bray on Thursday 30th April. Pop in from 9.00pm and sit back, relax and enjoy his rhythmic style, brilliant energy, and diverse range. Having written songs for the likes of Joe Cocker, Kylie and Chesney Hawkes to name but a few, John is one of the best, soulful talents out there. If you fancy dining with us before, feel free to book a table by calling our Reservations Team on 01628 621936 or via our online booking system. We can’t wait to welcome John and we hope you can join us in welcoming him too. Kitchens don’t last forever and we are giving ours some tender loving care. 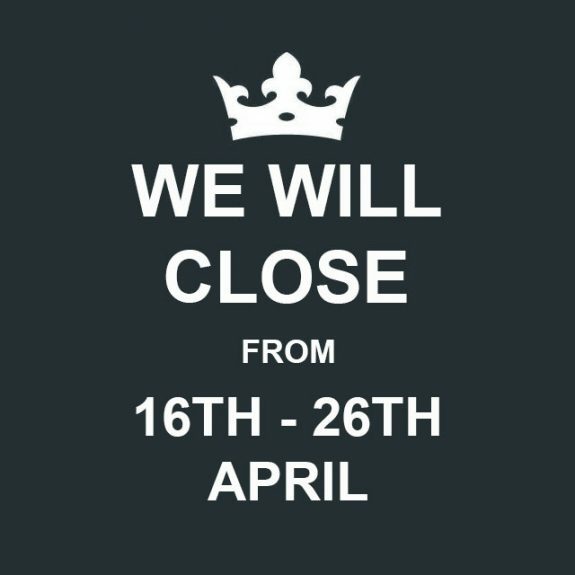 From Thursday 16th to Sunday 26th April 2015, The Crown at Bray will say goodbye (for eleven days) and close its doors for a kitchen refurbishment. We do apologise for any inconvenience caused. On Monday 27th April, we will not be taking any bookings but walk-ins are more than welcome. Limited spaces will be available. On Tuesday 28th April, limited bookings will be available. Again, walk-ins are welcome. From Wednesday 29th April, we will resume all bookings with our new and improved kitchen! We look forward to reopening our doors and welcoming you back with open arms!